Studying the brain has been one of the most active and interesting recent adventures in science. Ingenious experiments and exquisite experimental devices are moving us toward understanding how a brain works. To move beyond knowledge of molecular aspects of the brain, we can use methods such as those developed and used by engineers to study and design large complex systems. 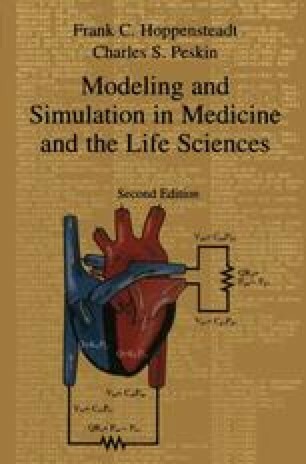 Their approaches are based on mathematical models of electronic devices, and in this chapter we explore similar approaches to study brain systems.